Innovative bathroom distributor Ideal Bathrooms has experienced several months of continued growth and success following its investment in a new Scottish distribution hub. 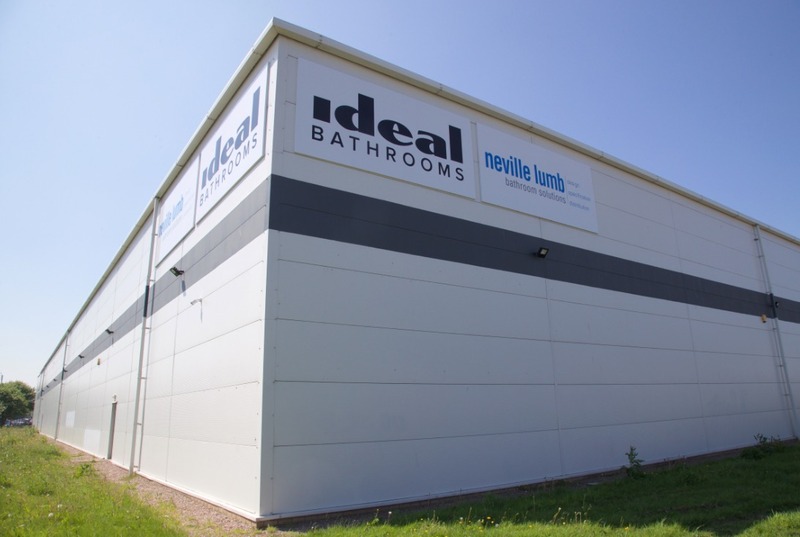 Due to growing demand from its expansive Scottish customer base, Ideal Bathrooms invested in its distribution channel by moving to a new 33,000ft2 warehouse in Glasgow. The depot provides over 1,500 pallet spaces, ensuring the firm has the best possible stock holding and delivery capability. Almost a year on from the move, the company and its customers have benefited from the venture after doubling the capacity of the previous warehouse, enabling Ideal Bathrooms to hold more stock, increase availability for next day delivery and support customers’ growth. As one of the UK’s leading bathroom distributors, Ideal Bathrooms recognised the growing need to provide bathroom retailers with access to stock on a same-day collection basis, allowing customers to use the business’ stock holding power to retrieve items at short notice. Boasting the highest On Time In Full (OTIF) score within the entire Ideal Bathrooms distribution network, the warehouse has never had a lost time accident. Ideal Bathrooms, part of the Saint-Gobain Group, has also seen the Glasgow distribution hub be recognised internally after the warehouse was shortlisted in the Saint-Gobain Reference Awards’ Ops / Manufacturing Site of the Year category, shining the spotlight on the fantastic work being done by Warehouse Manager Charlie McGlade and his team. Charlie said: “Thanks to the new warehouse not only have we acquired new customers, but what the depot has done is make things easier for current customers, particularly in Glasgow and Lanarkshire as they now have access to our stock on a same-day collection basis. 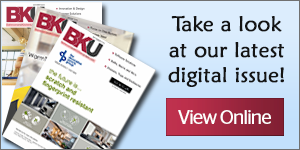 “We felt it was important to also improve the working environment for our colleagues and the facilities at our new warehouse are vastly superior to the old depot. In a bid to continue the development of the warehouse and be at the forefront of new technological advances, Ideal Bathrooms is currently trialling modern, lightweight Handheld Terminals (HHTs). 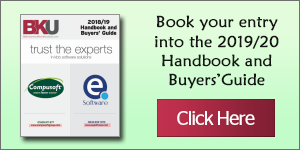 Operating live on the company’s stock and sales order system, the HHTs can increase accuracy of stock, order picking, van loading and delivery. The Glasgow warehouse, along with its Milton Keynes, Wakefield and Hayes sites, has increased the business’ warehousing space to more than 190,000ft2. For more information about Ideal Bathrooms visit www.idealbathrooms.com or contact 0800 634 2600.